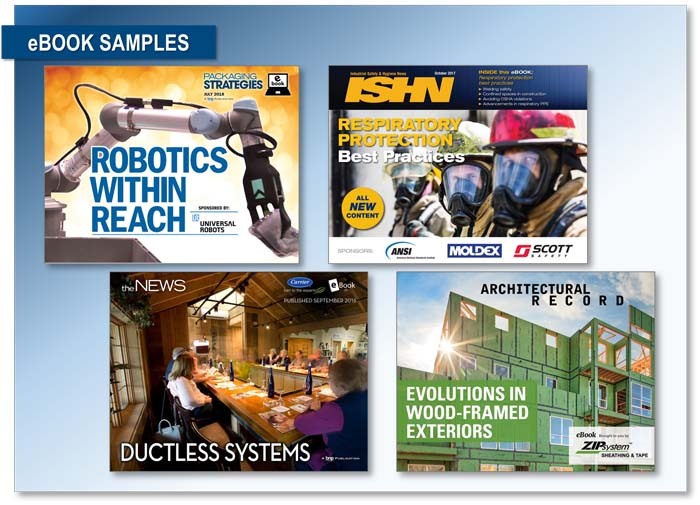 Adhesives & Sealants Industry offers valuable information targeted toward global manufacturers, formulators and end users of adhesives and sealants. 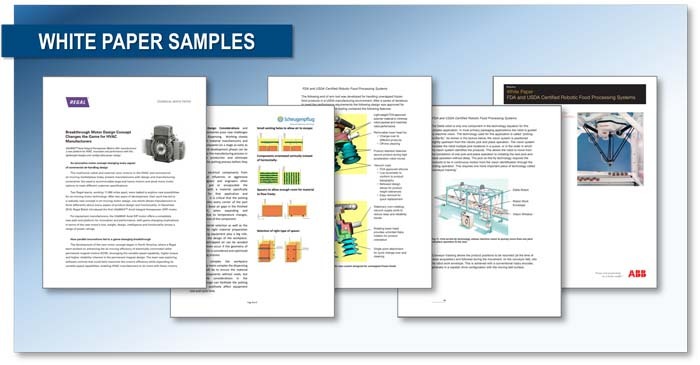 Each month relevant information covering real-world solutions to processing, manufacturing and application problems are addressed. 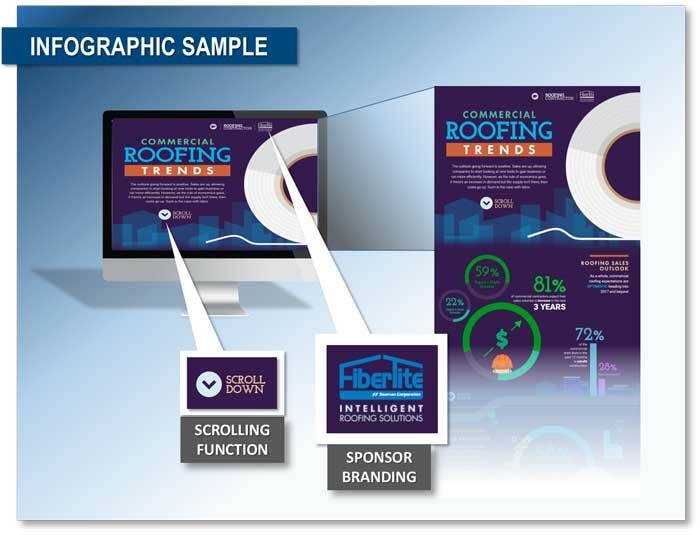 ASI has a diverse portfolio of solutions that will allow you to create a comprehensive and integrated marketing plan that matches your overall strategy. BNP Media products cover every media platform in order to create a simple solution for you and your company. 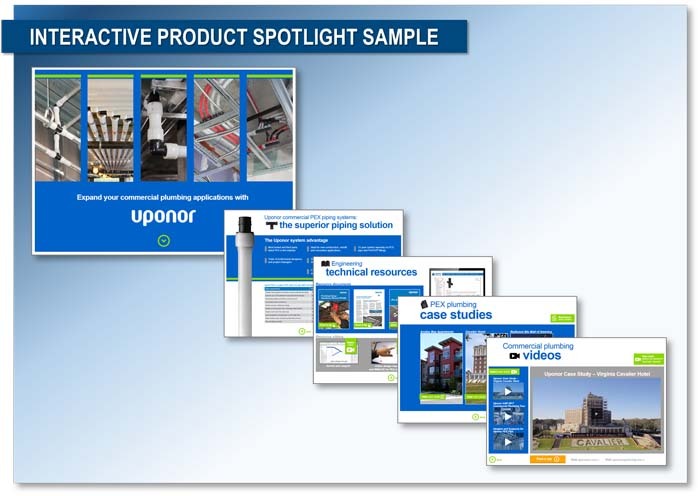 We've collected our portfolio of media products to give you a brief overview. 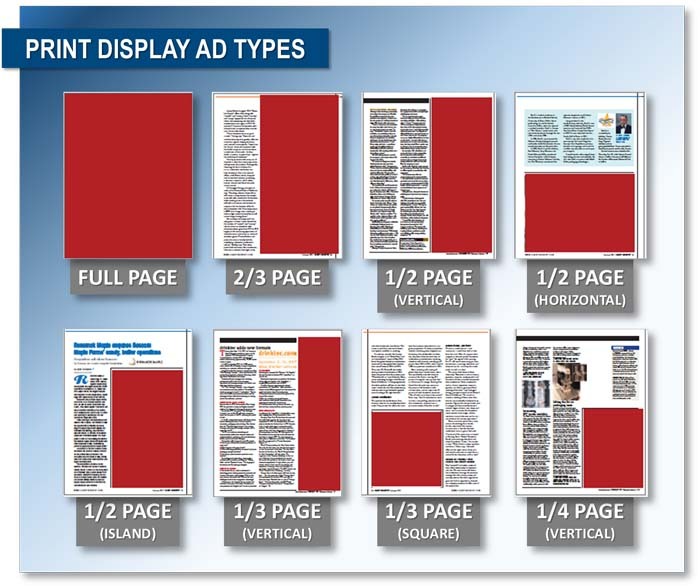 Create brand awareness with a full range of print advertising, including full-page and fraction ad options. 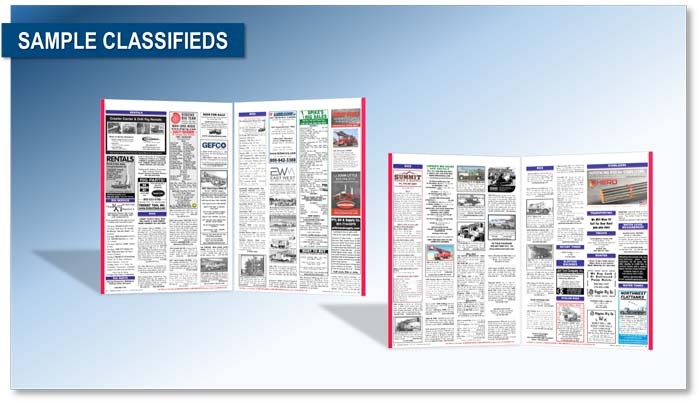 Classifieds can help with selling equipment, products and services, announcing business opportunities, hiring expert employees and more. 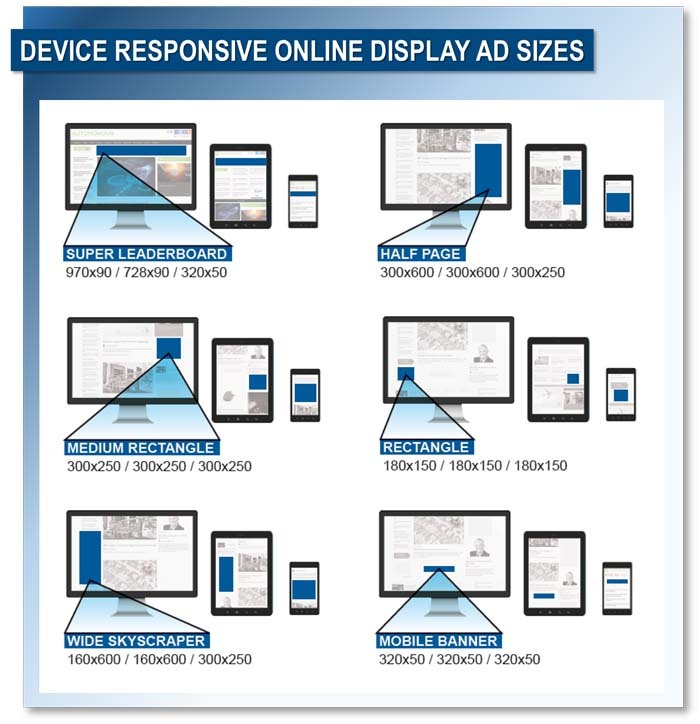 Drive traffic to your website with our IAB approve, mobile responsive online ad opportunities. 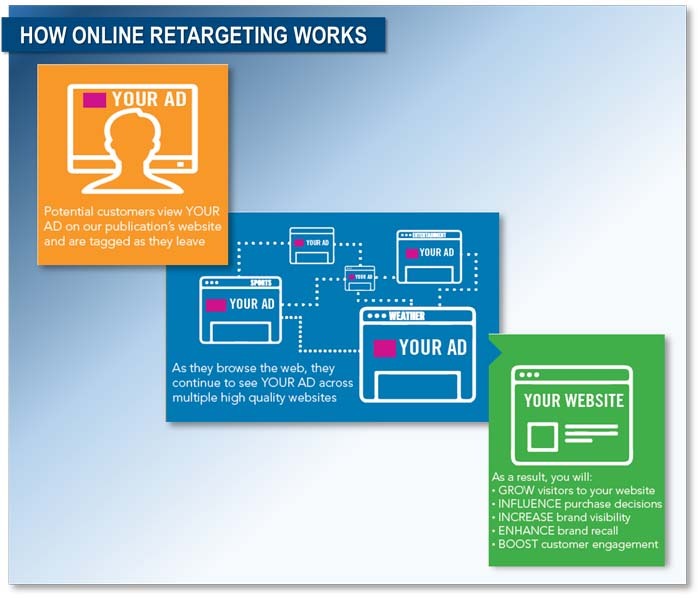 Target ads to visitors engaged with content around a specific topic that relates to your company and product. 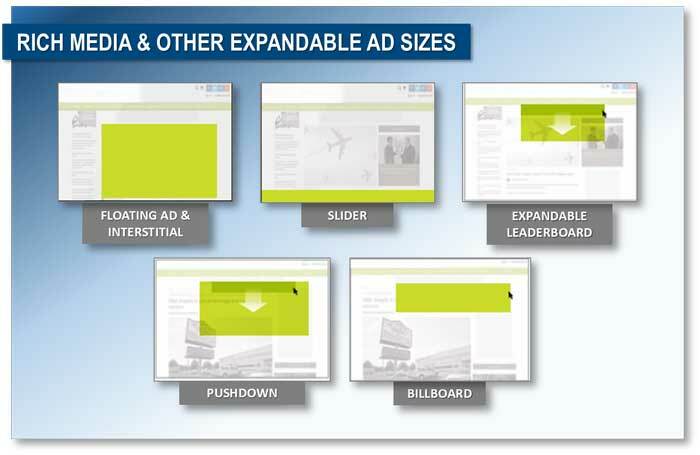 Rich Media ads expand the creativity and interaction of an online message with dynamic ad opportunities. 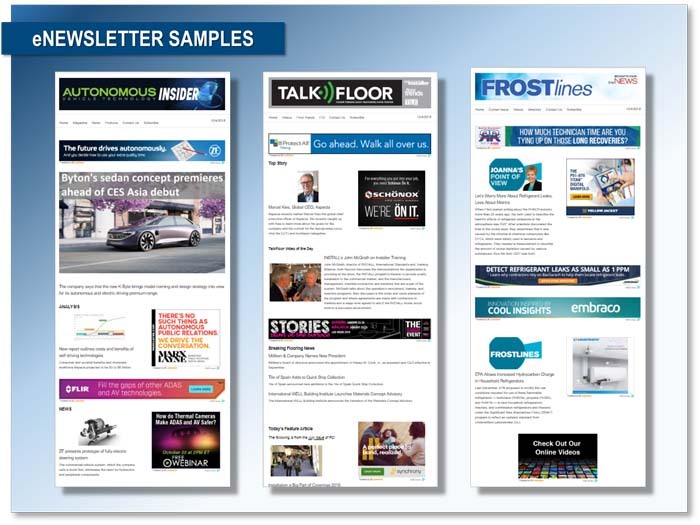 As a trusted resource for professionals, eNewsletters are an ideal place to promote products and services to drive traffic to your site, generate sales leads and build awareness for your brand. 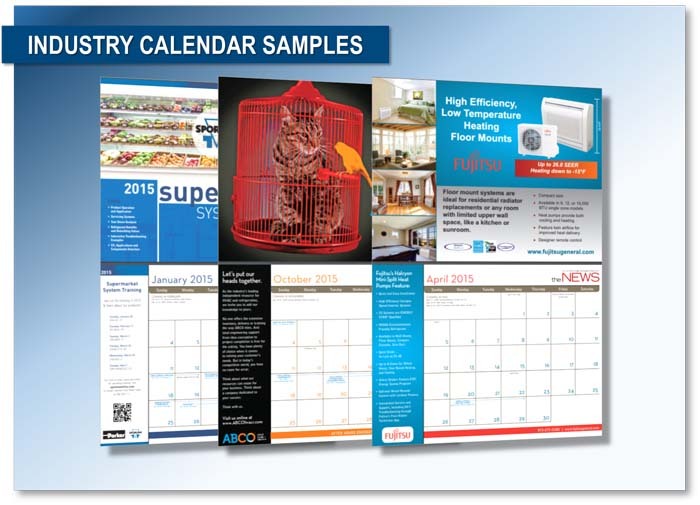 Industry Calendars are printed calendars aimed at a specific market of professionals that put your message on display for an entire month. Extend the reach of your ads to our website audience and stay top of mind with your customers. Showcase your knowledge and expertise on industry related topics - giving attendees the information they need all while you collect high-quality leads. 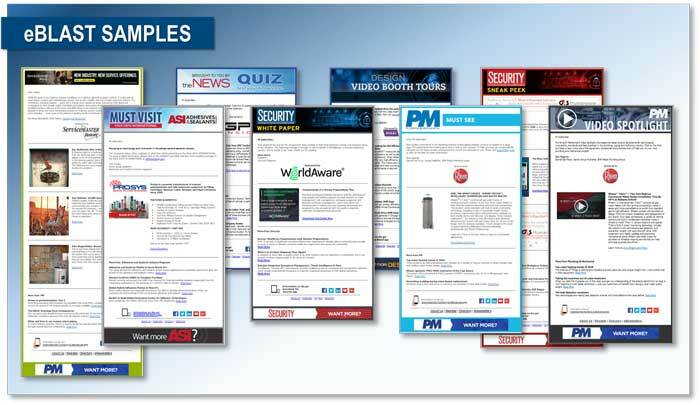 Share your message with our audience via one of our many email marketing solutions! Are you a thought-leader within your industry? We can host your whitepaper content and deliver leads. A custom lead-nurturing program for our customers looking to take their leads to the next level with our depth of audience data. Build thought leadership with your non-commercial content posted alongside our trusted, online editorial. 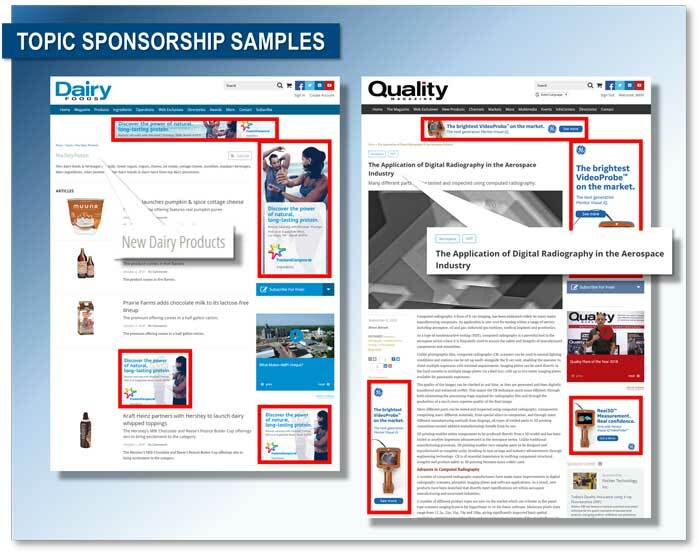 Your sponsored content is presented in a highly-visible area on a brand’s website, linked in eNewsletters and shared in social media. 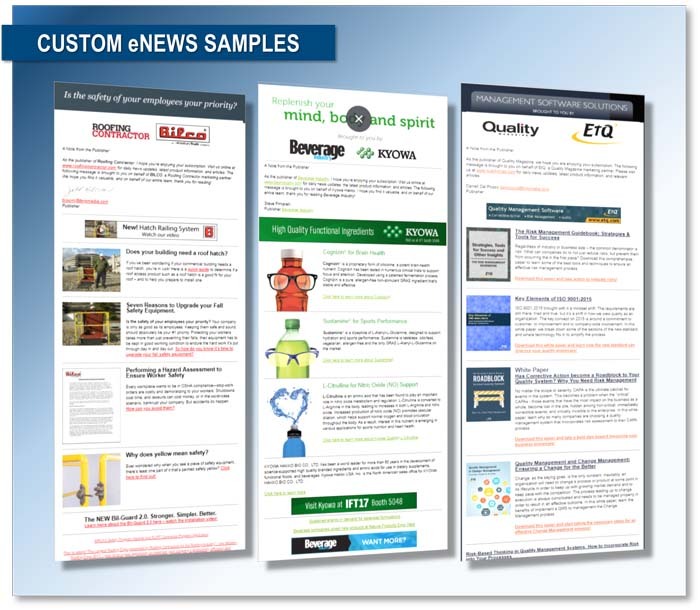 A truly custom deployment option, our custom eNews is co-branded to allow you to share your message while benefiting from the reputation of our content. A content driven information source that allows for more flexibility and interactivity than a whitepaper. 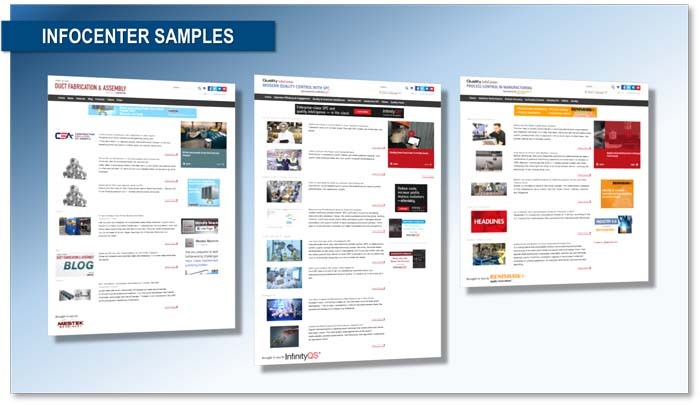 Interactive website that highlights a client's product, content, service or event through a dynamic multi-media format. 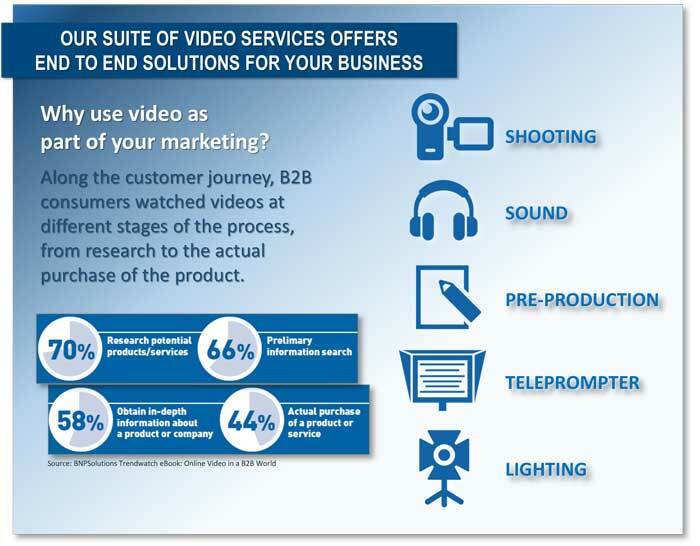 Viewers navigate their own path to videos, photos, product info, technical specs, testimonials, case studies and more. A data-rich visualization of information that presents a topic in an engaging and visually appealing way. BNP Video is a full service production team that will get you seen, showcase your brand, and grow your business with visual mediums! Orangetap is our custom media division that equips your brand to tell a unique story about your products or services by embracing both creativity and content marketing. Our CE Center properties are the leader in online continuing education serving the Architecture, Construction, Engineering and Mechanical Systems industries. A full-feature, topic-centric microsite populated with your unlimited content and paired with content supplied by the brand's editorial team. Your company name becomes synonymous with the topic you choose. 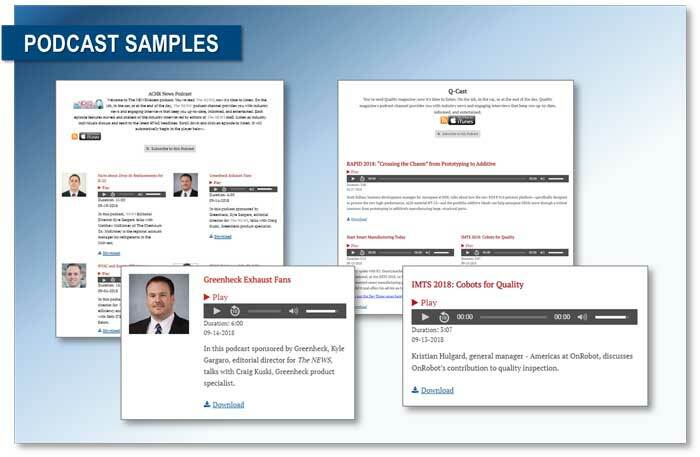 Provide educational and promotional information to our industry through short audio presentations. Share expert advice to create leadership and awareness within your field. 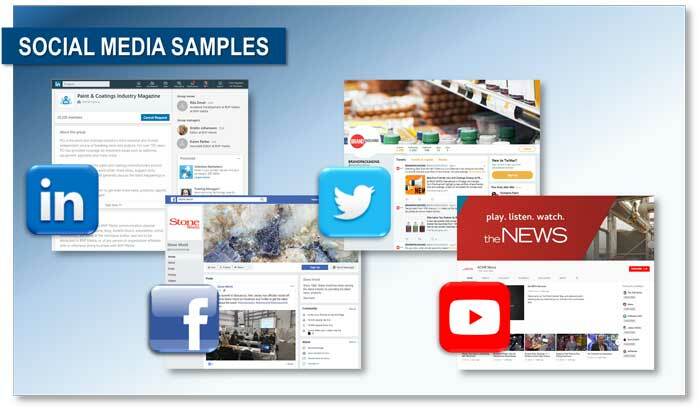 Broadcast your company's message to our social audience with engagement opportunities through Facebook, Twitter, YouTube and LinkedIn! Your industry-focused market research partner — providing clear insights to complex business questions focused on brand positioning, marketing effectiveness, new product development and customer experience evaluations. The AEC events connect professionals from all areas of the architecture, engineering, and construction industry. Celebrate building achievements, learn where technology is headed, and network with peers while showcasing your products and services to a diverse audience. Gain visibility by participating in one of our unique food, beverage, and packaging events. These events bring together processors, suppliers, and top executives directly responsible for shaping the future of the industry. Provide solutions and network as attendees learn about industry trends and share innovative ideas. Join leaders in the gaming and hospitality industry at one of our unique live events. Your products and services are sure to be seen by decision makers looking for skills and technologies to bring back to their property. Present your products and services to an engaged audience at one of our manufacturing events. Attendees will learn and network while looking for new equipment and processes to implement at their business. Expansive exhibit halls allow for a hands-on experience of your company’s new technologies. Live events give you direct access to your customers while providing the opportunity to showcase your products and services. We're proud to host premier live events spanning across all aspects of the Mechanical Systems industry to bring you closer to your target audience. Gain quality leads and exposure with unique sponsorship and branding opportunities. Gain access to the security executives, government officials, and solution providers looking for information on how to elevate their security programs. These events bring together an exclusive community of influential professionals seeking new products, services, and solutions. Listings include your company name, logo, website link and are visible for an entire year! 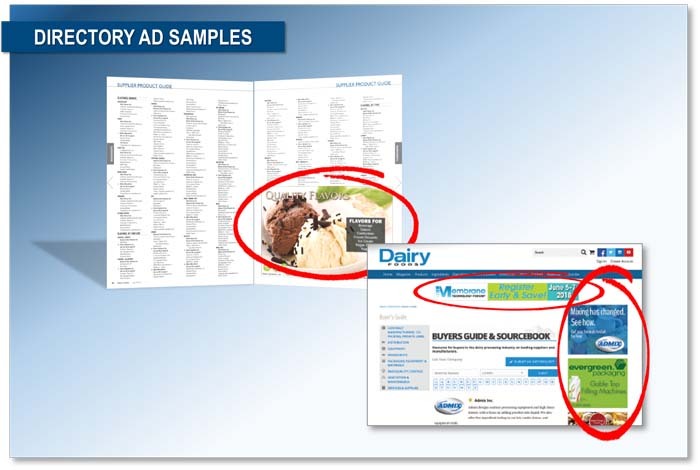 Increase your visibility with display ads placed near the product listing of your choice in our print and online directories. 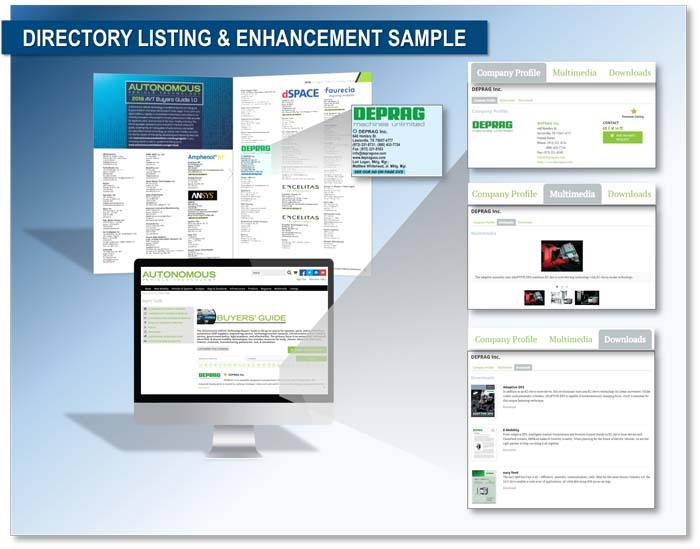 By listing your company in the a directory, you have quick access to a targeted audience of potential buyers in your industry. Top of the line search engine optimization (SEO), online ad opportunities to drive traffic to your website, product photos, videos and spec sheets are just some of the many benefits. Our popular Request for Proposal (RFP) program connects you directly to buyers who share their objectives, goals and deadlines with the click of a button. BNP Media is North America’s largest privately owned B2B media company providing superior content and events across a diverse group of industries. 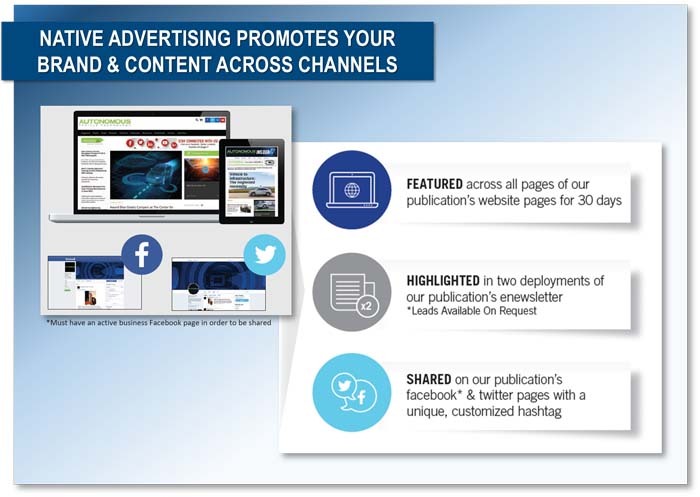 We’re committed to connecting our customers to their customers through magazines, eNewsletters, websites, events, continuing education and market research.